At Anderson Technologies, your business’s IT security is our highest concern. To that end, last year we implemented a documentation platform called IT Glue after recognizing the benefits of storing critical information in a single, organized repository. Our team consolidates knowledge, building a shared, encrypted library that helps address your needs better than ever before and ensuring your network isn’t reliant on how well one person can remember details. IT Glue is an efficient documentation repository that keeps your relevant IT information readily at hand in a customizable environment. Documentation platforms help managed service providers maintain their internal processes and client credentials. The website securely stores configurations, domain expirations, contacts, locations, passwords, security specifics, wireless data, backup schedules, and documents in its easy-to-access dashboard. Information is updated as needed by various team members, but controlled access allows the data to be viewed by the client via separate accounts as well. Another helpful feature of IT Glue is that it easily integrates with other tools IT consultants use—like their PSA (Professional Services Automation) application—with two-way retrieval of data. This ensures information entered in one is automatically synchronized to the other. Too often, clients that Anderson Technologies inherits from other managed service companies arrive with minimal or outdated records. 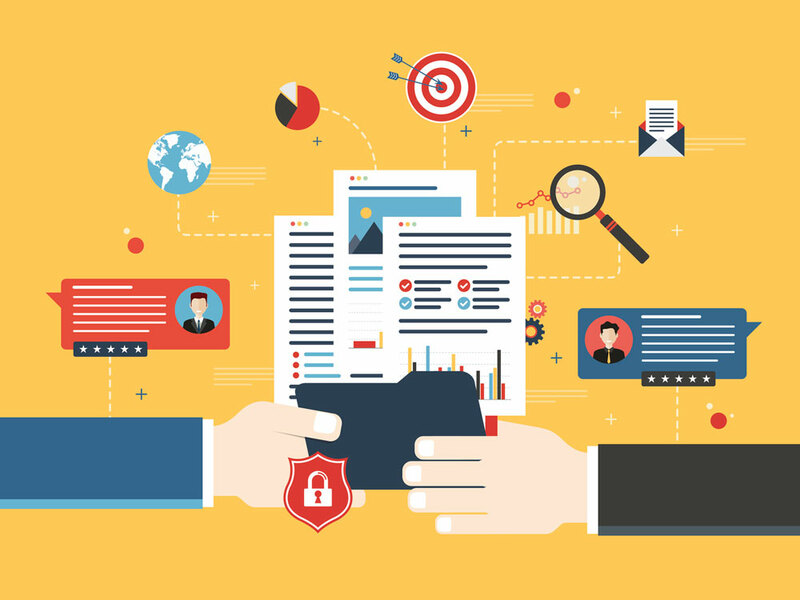 Documentation platforms make record keeping easier and more integrated while strong security implementation keeps the data safe. To login to the secure documentation platform, users must activate multifactor authentication (MFA). After entering a username and password, MFA requires the use of a third-party app configured on a mobile device to generate a single-use, six-digit code that expires after 30 seconds. Once the code is entered, the user is granted access. Multifactor authentication provides an important added layer of protection to keeps accounts secure by preventing unauthorized logins. If someone has the password but not the MFA device, any login attempt will be unsuccessful. The concept is similar to showing your ID when using a credit card in a store. Secondary verification mitigates the chances of a thief taking your stolen credit card on a mall shopping spree. IT Glue organizes passwords so users can easily access the multiple accounts for websites, email addresses, computer logins, and applications clients use every day. Credentials are organized in a user-friendly way, and URLs can be launched with the passwords populated. This saves valuable time, whether you’re monitoring servers and firewalls or updating a web page. IT Glue allows for granular permission levels as well as user-based permissions and group permissions, allowing contributors to specify who should be able to access each addition to the system. SOC 2 compliance means that IT Glue is audited by a third party and its security and best practices are verified. Among other things, this helps companies comply with HIPAA—an essential for those providing IT consulting services to health organizations. 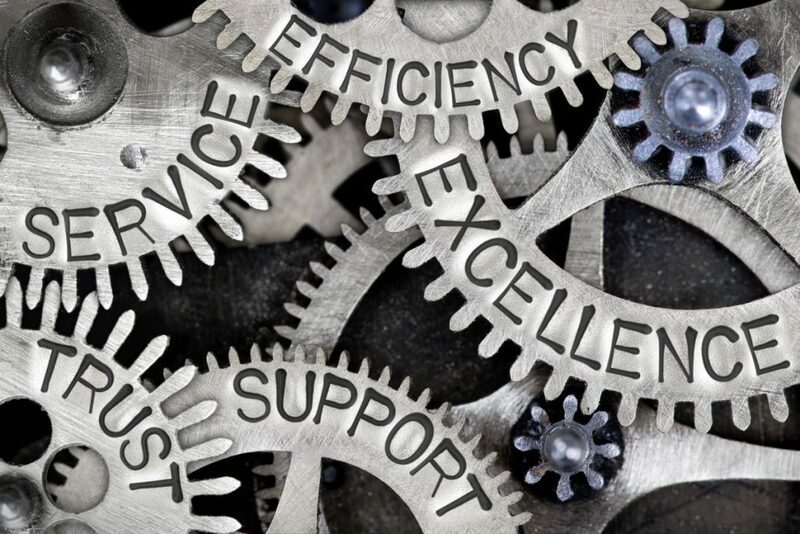 Efficiency for our IT team means your IT service is more capable with these shared resources – providing resolutions faster and reducing your frustration and down time. IT Glue’s dashboard allows for speedy access by keeping track of recently accessed data. It also offers two types of searches—organizational and global—which helps our IT professionals quickly find information with just a couple keystrokes. Instant indexing of all uploaded data helps expedite the process for troubleshooting and problem solving. Anderson Technologies tracks client domains within the system to keep DNS records readily at hand and has configured the platform to send an email alert if a domain is expiring. Our team documents license keys for apps and programs, allowing us to quickly install programs on new computers. IT Glue logs all user access as well as deletions and revision history within the app, providing a full access log for each team member. By combining this data with a robust feature set, the platform gives us the ability to thoroughly document client information for more efficient service. The key to achieving the full potential of a process documentation platform is to realize it only manages as much information as you provide it. 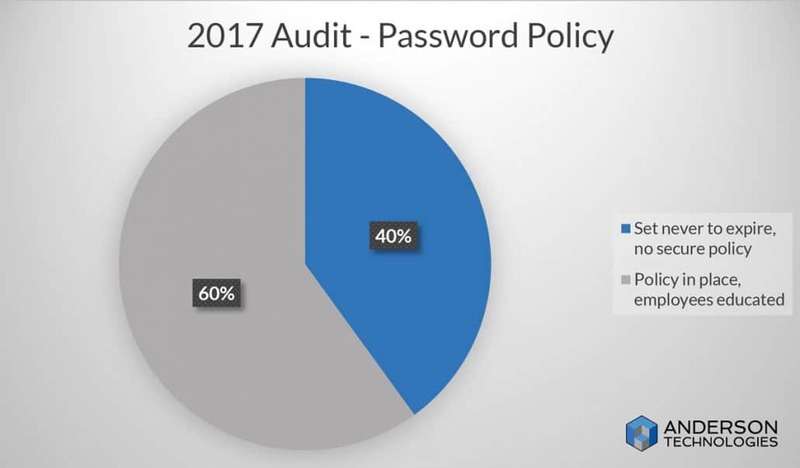 This means it works best if clients help keep it updated with any changes, such as passwords and other credentials that may be needed in the future. Elena Estrada, Anderson Technologies’ IT Support Coordinator says, “Whenever we’re notified of a change in the client’s environment, we add that information into IT Glue. Keeping us up to date is essential. When clients fail to share updates with us, it can get confusing. The information stored in IT Glue is only helpful when it’s accurate and current.” An important feature for documentation repositories is input of information by users. Anderson Technologies is committed to efficient, accurate, and professional service. Using IT Glue as a documentation repository is one of the ways to serve you better. If you would like more information on IT consulting services, call 314.394.3001 or email us info@andersontech.com. By now, most companies are working hand-in-hand with cloud providers. Cloud storage is unavoidable, incredibly useful, and becoming more relied upon every day, especially for companies moving toward a paperless office. Therefore, an important question to consider is: are your providers working for you, or do they end up being a hassle? Cloud services should be seamlessly integrated into your network and IT system as a whole for best practice. Above all, cloud services should be reliable and secure. If they are affecting productivity or leaving you vulnerable to data breach, it’s time to start thinking about changing to a new cloud service provider! Every company has specific needs their cloud provider must meet. Usually, this includes security, reliability, speed, and regulation compliance related to their industry. Companies in the medical industry need a provider that is HIPAA compliant, while organizations in the investment industry need one that’s SEC/FINRA 17a-4 compliant. Whatever your needs, it’s vital to ensure that your provider meets those standards. Your company’s unique environment dictates different network and system requirements. For instance, a company that centers on remote access requires different security measures compared to a company that works solely from a single main office. Budget, granular permissions, and whether you need a dedicated server environment must be taken into consideration when assessing and choosing a cloud service provider. 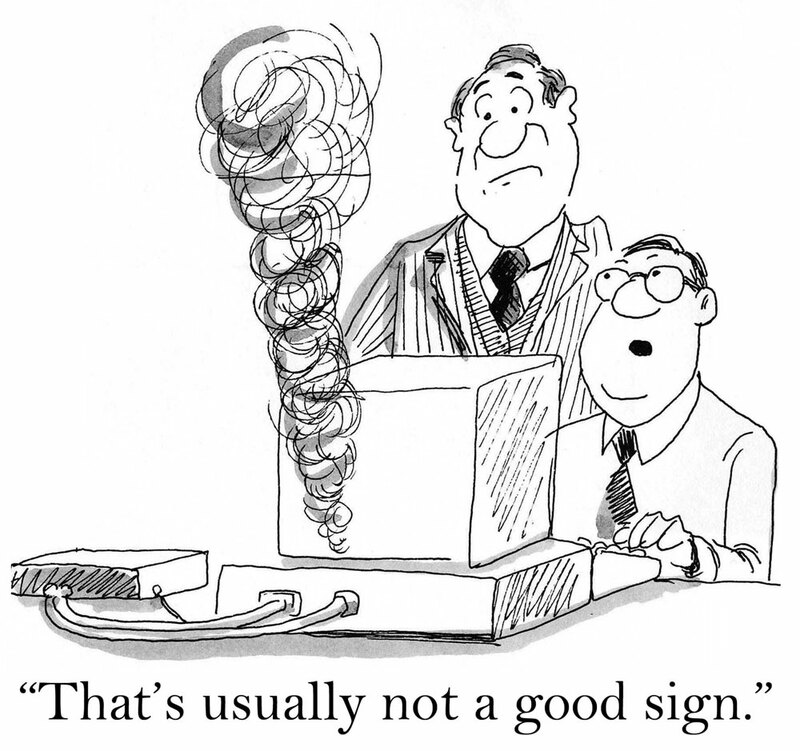 There are several cloud provider warning signs to look out for. 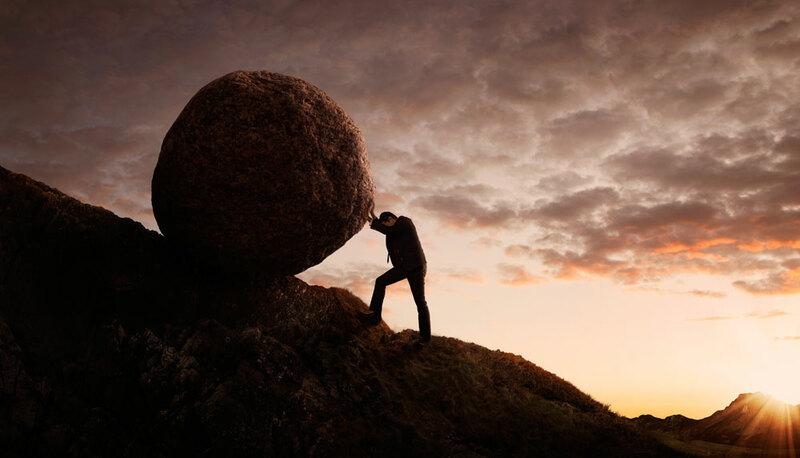 Data loss and lack of flexibility or scalability are major red flags. Data loss should never happen. 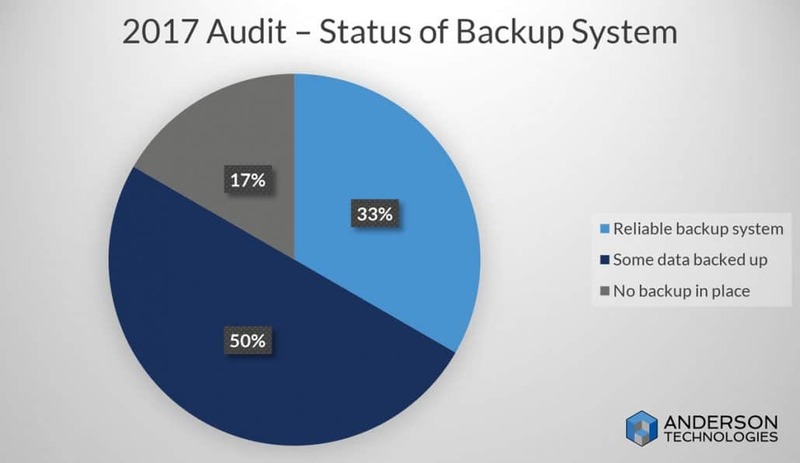 If you lose data due to a failure within the cloud provider, they are either not testing backups or not doing them—neither of which is acceptable. If there is an outage and you don’t get your data back, that alone is reason to switch. Some cloud providers also fall short with granular file-based permissions and cloud applications that don’t allow companies the control they need over their files and don’t allow them to assign permissions for individual employees. The lack of cross-platform support and poor mobile apps is another reason companies switch providers. As your company grows, scalability becomes incredibly important. You should be able to double your cloud infrastructure in the same day. 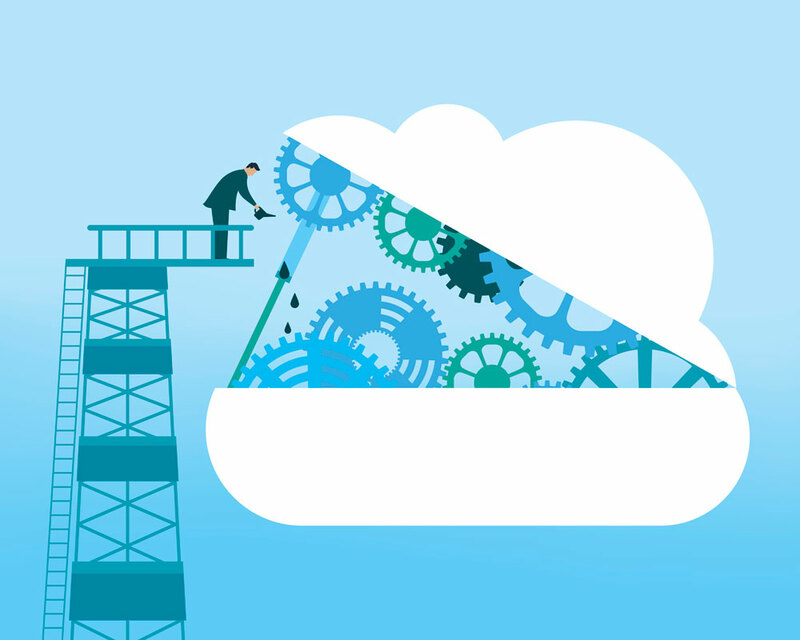 If the cloud provider isn’t prepared for an increase in infrastructure, it’s a problem. Flexibility is one of the driving forces of cloud computing, so don’t be dragged down by poor scalability. The most important thing to look at is uptime/SLA. Major companies such as Microsoft, Google, and Dropbox have very good guaranteed uptimes and SLAs. Some cloud companies claim that if data is stored on their servers, it’s theirs. They are not going to use it to copy your business, but if you don’t pay your bill or if you decide to migrate, they could legally hold your data ransom. Partner with a cloud service that has data centers in the same part of the world as you to decrease latency. Many low-cost cloud vendors are located in China and India, but the latency will be noticeably higher than with a domestic choice. Some businesses care about multi-tenant environments. This means your data is stored on a remote server along with someone else’s data, or even a few different clients’ data, depending on resources needed. This is generally safe and the data is segregated, but sometimes there are compliancy requirements, and there is a chance that if someone’s data is infected, it might affect the entire server. If you want the peace of mind and are willing to pay more, a single-tenant “dedicated server” is another option. How do I access the cloud provider? Is the provider antiquated and forcing me to use outdated Internet Explorer or can I use any browser? Does the provider have a smartphone app? Does the provider work with Mac, Linux, and Windows? Will my legal compliance be met? Compliance isn’t always ubiquitous, even among the bigger companies. If your company has a specific compliance requirement, request the specific certification for it from your cloud vendor. Is Your Provider the Most Economical Option? There are a wide variety of cloud service providers, and each with different options and services, depending on what you need and are able to afford. If speed and reliability aren’t a priority for you, it may make sense to go with an overseas data center. There will be some latency, but the vendor will be cheaper. For cloud storage, you want to purchase a plan that fits your needs. If you know that you need somewhere close to 500 GB, it is wise to purchase that right off the bat so you have it and won’t need to change plans. If your company is planning to grow, but you don’t know at what rate, a “pay as you grow” plan may be your best solution. You will pay for what you use on a per GB basis. Some providers charge overages for unexpected traffic spikes. If you have a cloud-hosted website, this could mean outages or huge overage charges to keep your site online. Keeping your cloud services economical depends on what’s important to each individual company. Speed, reliability, and ease of access should always be vetted before making a decision. On the most basic level, as long as your internet is decent, you should be able to upload something and walk across the office to another workstation and access the file. Hybrid solutions are another option to consider. Many companies like having cloud storage in conjunction with physical storage, just in case something happens to either storage service. They also like knowing that what they have is theirs instead of being reliant on another company. Hybrid solutions can be cost efficient and simple to implement. Anderson Technologies recommends using Microsoft’s Sharepoint OneDrive and Office 365 because they quickly, reliably, and seamlessly integrate with many common Microsoft applications. It’s one of the only cloud providers that can be combined with other apps—and still work! Not only does it work, but Office 365 is HIPAA, FISMA, and HITRUST compliant, which can be a big relief. Contributor at Forbes and owner of Evans Strategic Communications LLC, Bob Evans says, “Microsoft remains an absolute lock at the top due to four factors: its deep involvement at all three layers of the cloud (IaaS, PaaS and SaaS); its unmatched commitment to developing and helping customers deploy AI, ML and Blockchain in innovative production environments.” Behind Microsoft, Evans ranks Amazon’s and IBM’s cloud services as the next best options. Originally, consumers dismissed OneDrive because it wasn’t as feature rich as Dropbox, but with so many people moving to Office 365 and the improvements Microsoft has made to the system, it’s now a much more viable option. 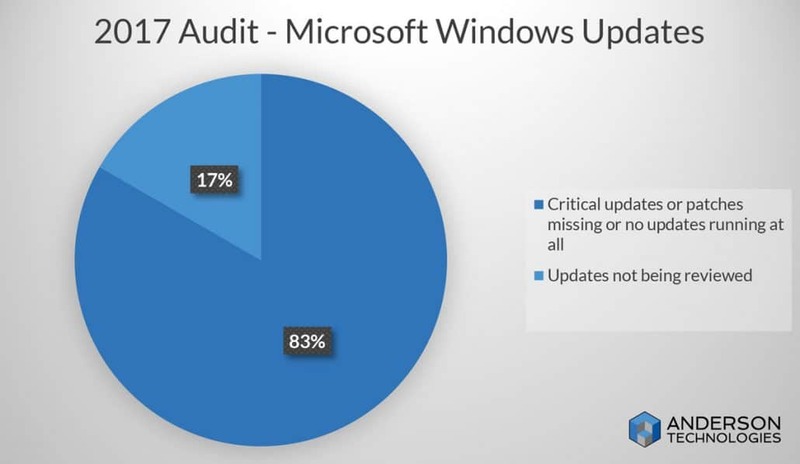 OneDrive is extremely reliable with an uptime of 99.9% for each of the last four quarters. Are You Ready for a New Cloud Service Provider? If you are paying for a service you aren’t getting, or if you have lost data because of unreliable services, talk to your IT provider about a more reliable and economical system. Managed IT services can assist you in the migration process if you choose a new cloud service provider, and help with all IT needs. Your time is valuable, and you want your cloud service to be working for you! Call Anderson Technologies at 314.394.3001 for a free consultation. Nearly every small business can benefit from managed IT services, but for dental offices, IT support is particularly important. Dental practices, like all companies entrusted with private client information, are prime targets for cyber criminals, and no small business can afford a data breach. Discover how managed IT services helps this St. Louis dental office keep running smoothly and securely. Jo Ann Emery, business manager at Smile Station Dental, a dental office in St. Louis, Missouri, understands that cyber crime is a real and growing threat for small businesses. “We know friends that have been victims of ransomware. They run small dental offices, too. Why would cyber criminals go after them and not us? It is because we are better protected,” she says. Smile Station Dental’s peace of mind is thanks to a long-term partnership with Anderson Technologies, a managed IT services provider based in St. Louis. The Anderson Technologies team understands dental IT support and the unique needs of this space. Earlier this year, it even provided free cyber security training for dentists, in partnership with the Greater St. Louis Dental Society. Emery is right to recognize the explosion of data breaches. Cyber criminals see the growing adoption of healthcare IT as an opportunity, particularly since healthcare organizations typically spend less of their IT budgets on cyber security than other high-risk industries, like finance and the federal government. 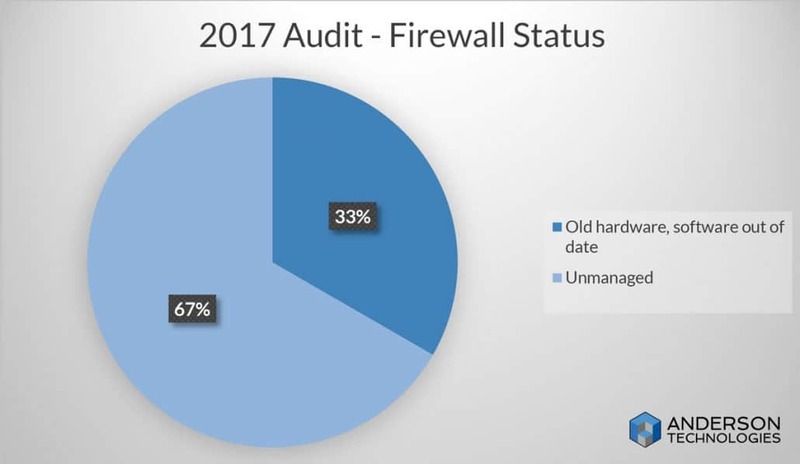 In the fourth quarter of 2016, there were more than 700,000 hacking attempts per minute against healthcare organizations. “A security breach has such financial repercussions. Dental firms aren’t just handling financial information—they have healthcare information, too, which means if we are hacked, we could also face HIPAA violations,” explains Emery. Anderson Technologies makes sure the dental office takes all possible steps to protect itself from ransomware, cyber crime, and other forms of data loss. It also implemented a process for backing up business-critical data, providing the office with a quick and easy way to get up and running again should disaster strike. Emery appreciates having a managed IT services partner for troubleshooting IT issues. She can call Anderson Technologies with questions or concerns anytime. The team is always responsive. “This is helpful because it means I don’t have to drop what I am doing to try to fix a problem—a problem I probably don’t even understand, because I am not a computer expert,” she says. When Smile Station first became a managed IT services client of Anderson Technologies, it was having trouble with its network speed and internet connectivity. “We were being intermittently dropped by our ISP [Internet Service Provider]. The internet would come back on, but it was happening frequently and just enough to disrupt us,” recalls Emery. If you are in the market for managed IT services, Emery suggests asking potential vendors about their approach to service: “Ask them, ‘If I call you with a problem, how long before that problem will be addressed?’” She adds that when it comes to IT issues, problems tend to be urgent and need attention immediately, not in a few days or whenever the managed IT firm can get around to it. From floods to cybercrime to everyday IT issues, the right IT partner can help your dental office handle it all. Anderson Technologies is a managed IT services firm in St. Louis that is committed to providing timely and attentive service to all its clients. For more information about our approach to service, or about dental IT support, email info@andersontech.com or call 314.394.3001 today.